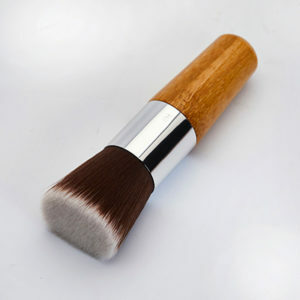 A luxurious, extremely high quality brush, especially manufactured for our mineral makeup line and made without animal hair. 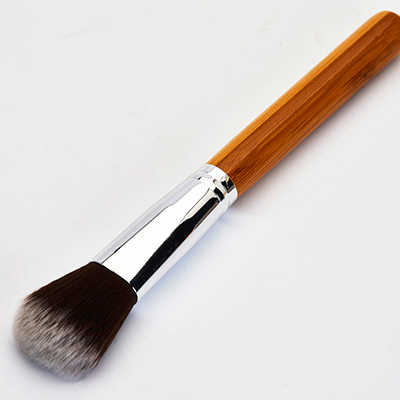 We are totally in love with these brushes. 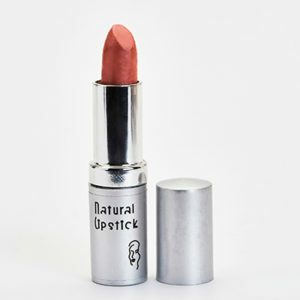 They are super soft, apply the makeup beautifully, and never shed. No nasty dyes to wash out first, no worries about how the animals are really treated, just beautifully crafted, silky soft cosmetic brushes.